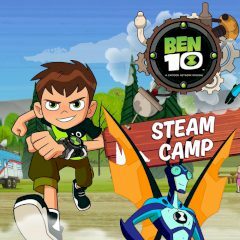 Ben 10 came to the park to relax and have fun with his parents, but the enemy had found him there. Yet, the robots were not touching him, but other visitors of this park. Transform into a superhero and defeat all those robots before it's too late. Rescue people, defeat the robots and collect badges.